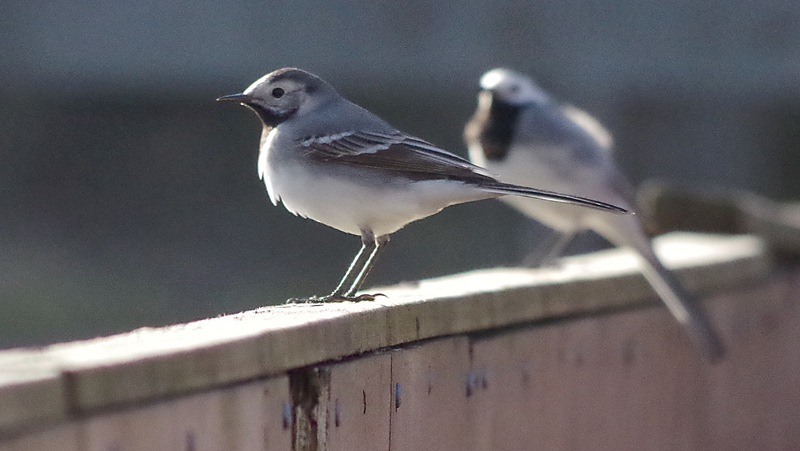 The pied wagtails are back, so spring is finally here! Älje-Porsen nature reserve, Uddevalla, on April 18, 2018. Pentax K50, ISO 3200, 300mm, f/8, 1/1250.